As well as trying to sell the idea that its Glass project is a revolutionary invention, Google is also introducing a tried-and-tested product that makes a great deal more practical sense in the form of Google Play Music. Killing two birds with one stone, the Mountain View-based company has brought official Play Music support to Glass, meaning Explorers can now, if they so choose, enjoy the sweet sound of their favorite tunes through the Glass Accessory Store’s extortionately highly-priced ear buds. 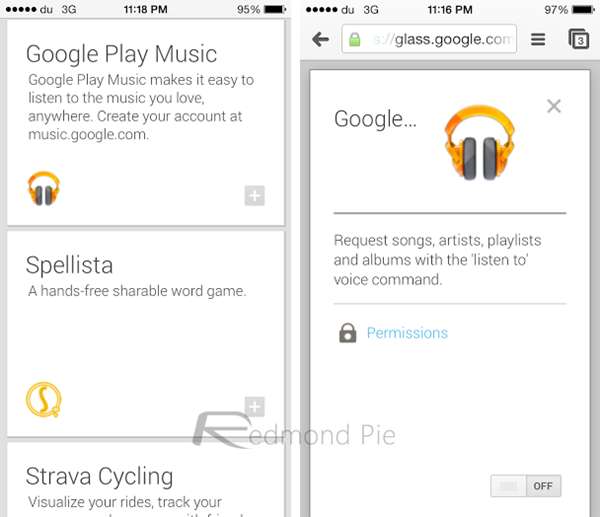 Strangely enough, Glass users recently reported that the Google Play Music APK for Android could be sideloaded onto the device, but with this predicament never particularly ideal, the search company has now released an official app for Glass users. As revealed by Stephen Lau, heavily involved in the process of bringing music to the ears of those on the Glass Explorer Edition program, the app is finally here. Taking to Google+ to announce the news, Lau also noted that those who installed the Google Play Music app through sideloading should uninstall that particular version before proceeding. Apparently, having the unsupported app on board will prevent the proper version from installing, so if you sideloaded the APK as a temporary measure until a proper version hit the scene, you can now go ahead and remove it. Explorers wishing to grab the new Google Play Music app can head to the Glassware section of their Glass page, found via the MyGlass app on Android, or if you’re an iPhone user, you can install it using the Web app right from the device. Word on the street suggests that the app is far from the finished article, and is, in fact, inferior to the performance of the sideloaded app. With that said, Google is usually fairly dogmatic when it comes to ironing out the kinks in a new software product, so we would certainly expect this to be rectified in the coming weeks or months. 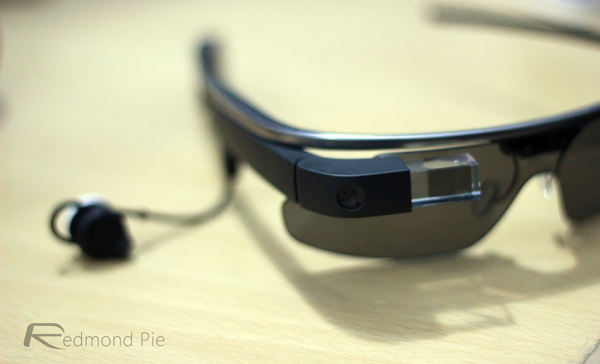 It’s unlikely, given Glass’s relatively poor battery life, that many consumers will opt to use Google Play Music when the device does become ready for prime time, but in the future, when the quality of the hardware improves, the possibility of us streaming music directly to Glass could become a real possibility.